Selling items online can be tricky. Especially beginners, who cannot figure out the product they should sell or not aware about fundamentals of inventory management, may end up with dead stocks. 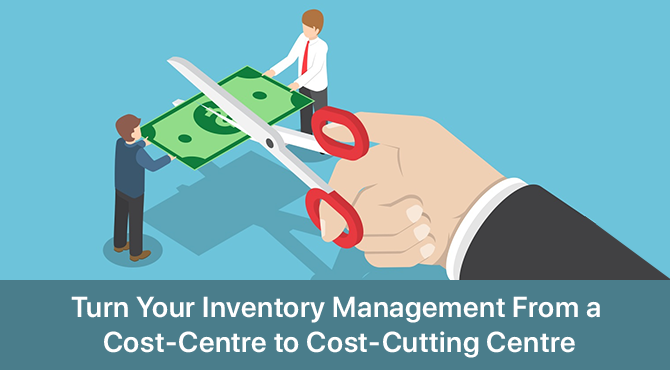 Stocking excess inventory is the most common problem for any retailer. 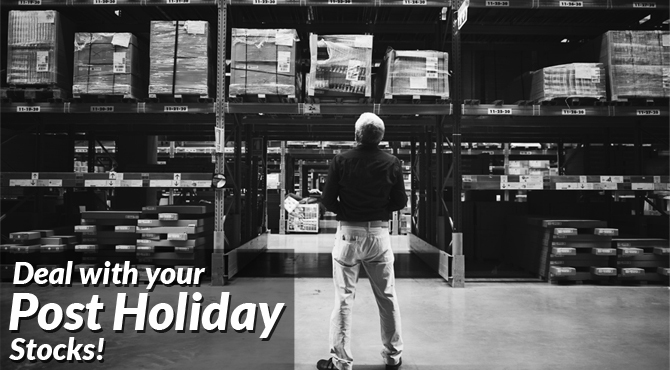 Even if you keep safety stock, there are high chances that your safety stock may go unused for months or probably years. This does not only increase your costs like a warehouse but also leads you to a major depression if they are not sold. So how does one get rid of their dead stock? The best way is to sell them without making losses; keeping your brand intact. If you want to get rid of dead-stock, then you first need to know how much stock in excess you have. Today, cloud-based inventory management system has made retailers life easy, allowing them to integrate all their inventory from multiple locations into a single system, offering inventory levels in real-time. Apart from that, it is always advisable to segregate inventory with respect to their frequency of movement and stock them accordingly. 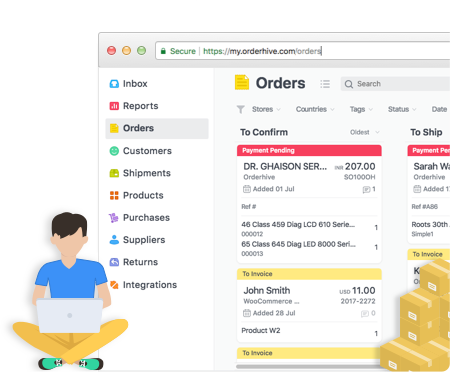 An efficient inventory control software such as Orderhive can do that for you. Try it for free. Creating urgency is a staple if you want to get rid of dead stock. Because, if you don’t show an urgency you can end up spending loads of time to sell your dead stock, no matter what tricks you apply. You may implement the best of the best tricks to get rid of dead stock, but if you don’t show urgency, you’ll be wasting time in a big way! So, it becomes very crucial for you to show urgency in all tricks that you implement in order to get rid of dead stock. How can you create urgency to buy your products right now? b – Place a time limit. c – Highlight cost saving amount. This will entice customers to add products to cart right now! If you want to get rid of dead stock, then one of the tricks is to offer a discount to offload some stock. So, flash relevant discount coupon codes on major pages of your site. This way any customer who visits your site will get attracted to those products first, even if they had some other product in mind. So, automatically you increase chances of getting rid of your dead stocks. Many sites implement a daily deal offer which allows customers to buy products at a much-discounted rate. Implement some of your excess stock in your daily deals which makes it easy for you to get rid of those products, instantly! Daily deal means offering one-two products at a much-discounted rate regularly, this way you limit your shoppers purchase-making decision and have them add the product to their cart, right now! Bundling products is another effective way to offload dead stock. For instance, if your dead stock consists of mobile cover, car charger, clothing – then you can easily create an enticing bundling with relevant products for a good price. This way you can get rid of multiple excess stocks at once and your customers will be happy to buy them if offered at a good price! 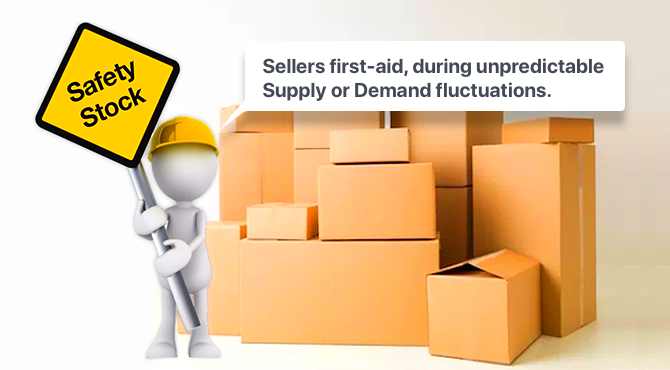 You can also use this bundling technique if you have stored a large number of safety stocks in your inventory and it’s not getting used or sold. Marketplaces that include Amazon, eBay is a bliss to retailers that allows them to list their inventory on a platform with a built-in audience. Therefore, listing your excess inventory on these sites will help you get sales quickly. The only issue is the margin that you will have to manage with these marketplaces. Sending your dead stock to most of the price comparison websites will ensure that your products receive more visibility. This way you increase chances of sales quickly. Google Shopping, Nextag, PriceGrabber, Shopping.com, Shopzilla are some of the best comparison sites that you should consider. Free shipping is now the standard, hence your sales will suffer if you don’t offer free shipping. Ensure you offer free shipping on most of your excess stock which will entice customers to add products right now! This way you keep customers happy and offload dead stock, simultaneously. With the above tips and tricks you can get rid of dead stock, but don’t forget to show urgency in every trick you implement!